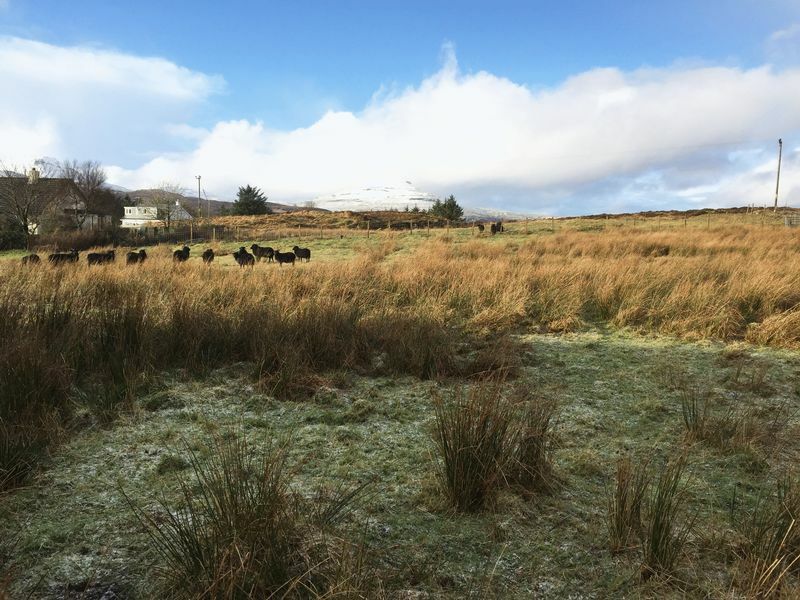 18 Roag is a de-crofted house site located in the peaceful crofting township of Roag in the picturesque North West of Skye. Set in an elevated position on the upper side of the township road and enjoying views to Loch Vatten and the Cuillins to the front and MacLeods Tables to the rear. 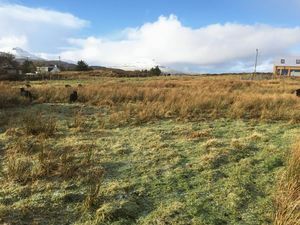 This plot offers the opportunity to build your dream in a delightful location whilst still being conveniently situated for all facilities in Dunvegan a few miles away. Call RE/MAX Skye today for details on 01471 822900! 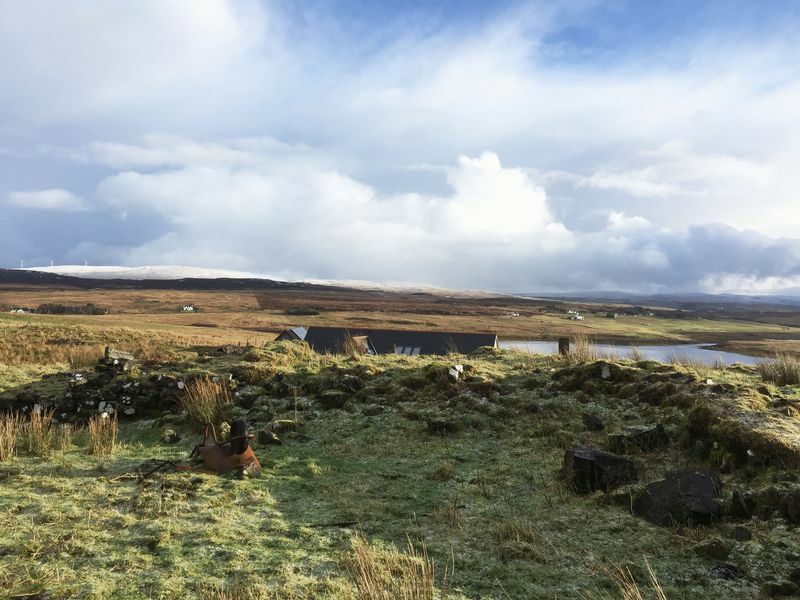 This de-crofted plot enjoys far reaching loch and countryside views and extends to some 0.50 acres (to be confirmed by title plan). 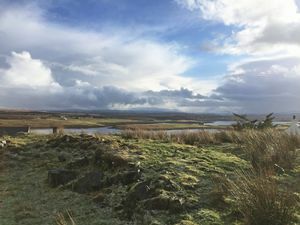 The small township of Roag is located in North West Skye and boasts views of MacLeods Tables, the Cuillin Mountains, out to Loch Bracadale and as far as Canna on a clear day. The nearby village of Dunvegan, approximately 3 miles away offers a variety of local services including a selection of small shops, medical centre, hotels and restaurants. Portree, the capital of Skye is approximately 23 miles away. Electricity and water connections are close by, installation of these will be the responsibility of any purchaser. Drainage will be to septic tank. Access to the site will be from the township road. Servitude rights are in place for the installation of the access track. 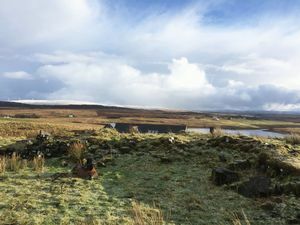 Planning in Principle was granted on 11th December, 2017, Planning Reference No: 17/05426/PIP and is valid for three years from that date. Full details can be viewed online at www.highland.gov.uk. 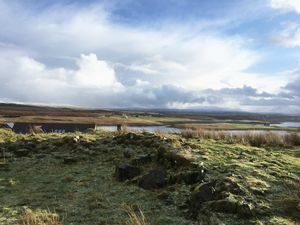 From the A863 heading towards Dunvegan, turn left at the sign for Roag 3 miles south of Dunvegan, follow the road for approximately 1 mile. 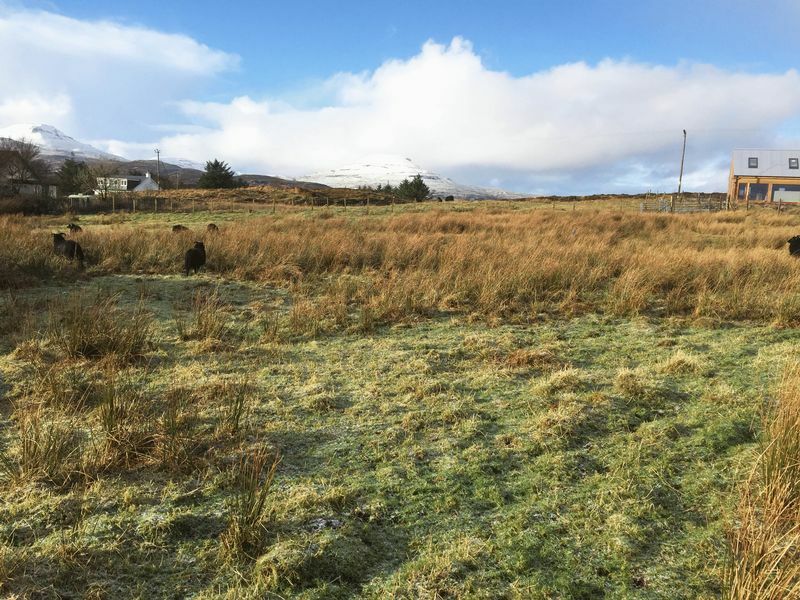 The plot is situated on the right hand side, where you will see a RE/MAX sign. Should be submitted in proper legal Scottish form to RE/MAX Skye Estate Agents, Main Street, Broadford, Isle of Skye, IV49 9AE. Fax no. 01471 822950. It is important that your solicitor notifies this office of your interest, otherwise the plot may be sold without your knowledge. IMPORTANT INFORMATION: These particulars are prepared on the basis of information provided by our clients. Prospective purchasers should make their own enquiries - no warranty is given or implied. This schedule is not intended to and does not form any contract.